I've made it 27 days so far - and I have to say I impress even myself in just how many small CG projects I've managed to pull out of my hat so far. I thought its worth a short catch up on some of the things that I've done/used/etc to get me this far. Its not often I will hear someone tell me that they think it looks too real and ask me to make it look more computer generated. Too funny, but I know where they were coming from on an artistic direction. "This is too real... Make it less real so its obvious that its fake"
For this challenge I decided to use LightWave rather then Maya. Originally I thought it could be a great challenge to pull this off with Maya (having taught Maya exclusively for the last 4 or so years) but knowing the amount of time that some areas of Maya's workflow take was enough to warrant going back to my roots (as it were). 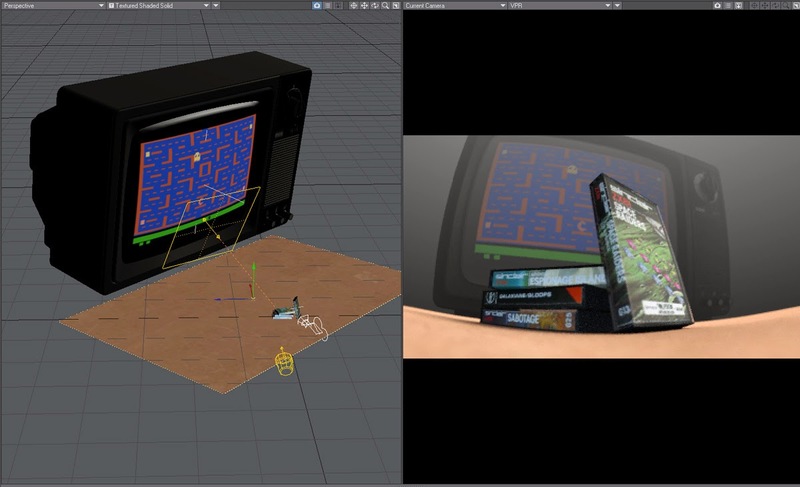 There are also some tools and features that are just not found in Maya, and these would allow me to get what I wanted at the quality I wanted with the tight time frames of a daily project. 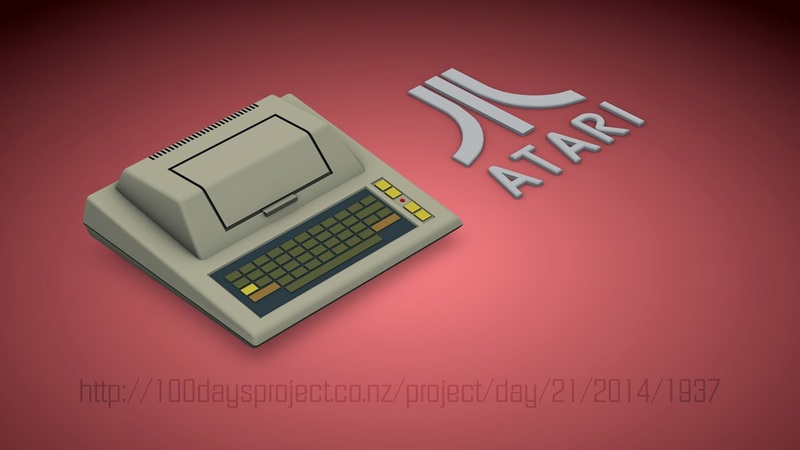 In the last few images, a series of isometric-styled computer hardware renders, production time and rendering can be done in 1 to 1.5 hours. That's because they are comprised of simplified iconic models with basic colour textures. However for the first 20 or so, an average of 3 hours was normal with some of the more complex ones taking up to 5. These I attempted to go for a more complex realistic visual, which is why the time was so vastly different to the more recent projects. In general, my gut feeling is usually 10% modeling and 90% everything else. In this case, modeling objects was more around 15%. Where the most effort seemed to go was on the composition, lighting and rendering. Surfacing didn't take as long (with fairly low amount of Photoshop effort required - but more about that later) for most things, however the amount of additional tweaking I would do while rendering was where this would increase. The tip of the day - just model what you see in shot. 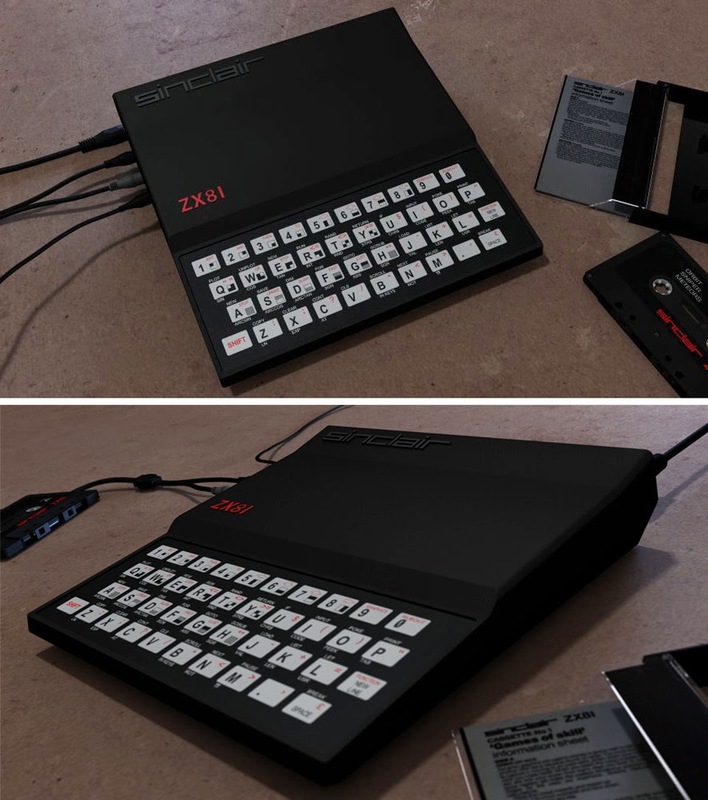 For instance in the first image I produced of a ZX81 I never modeled any of the sockets or insets of the machine because they weren't seen - and I simply positioned the cables to sit in the correct locations. As I said, this wasn't as time consuming as the cinematographic aspect of each project. 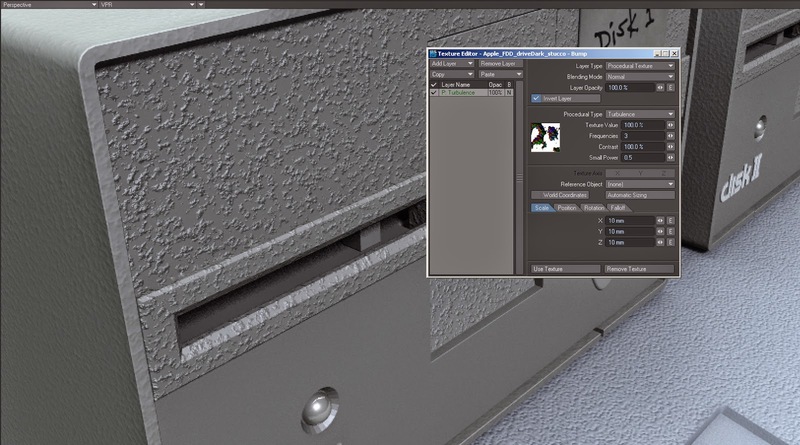 One reason being that I made use of a lot of procedurals for adding extra texture to plastics and other types of surfaces through their bump channels. 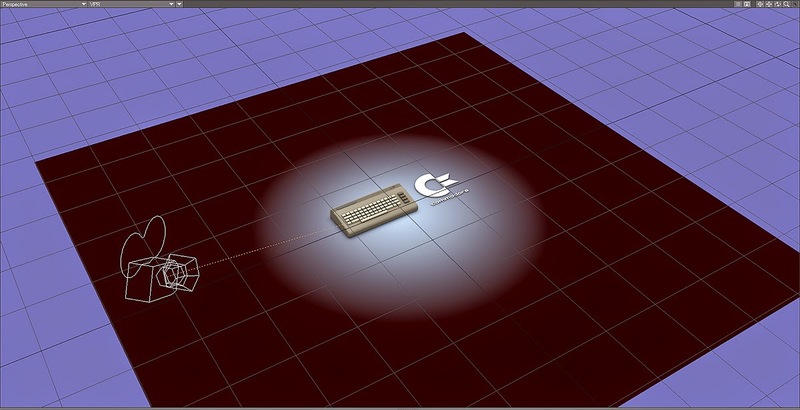 I also took advantage of LightWave's gradients to assist in controlling some of these to behave the way I needed them. To pull off some shots, many of the scenes were fudged. That is, elements are moved, scaled and rotated to suit the shot and assist in making effects like fogs and depth of field behave the way that you need them to. Its pretty common in CG to 'work to the camera' with anything - its often the only way to pull off many shots. I also took advantage of a Photoreal camera type that allowed me to apply a lens profile to the render to generate a true fish-eye effect. While that effect can be faked with Photoshop, you won't get quite the same result as a camera that sees the scene around it by processing the render through a lens. Depth of field can also be viewed in real time (and very quickly) in the viewport, and that assisted a lot in fine tuning the final effect. 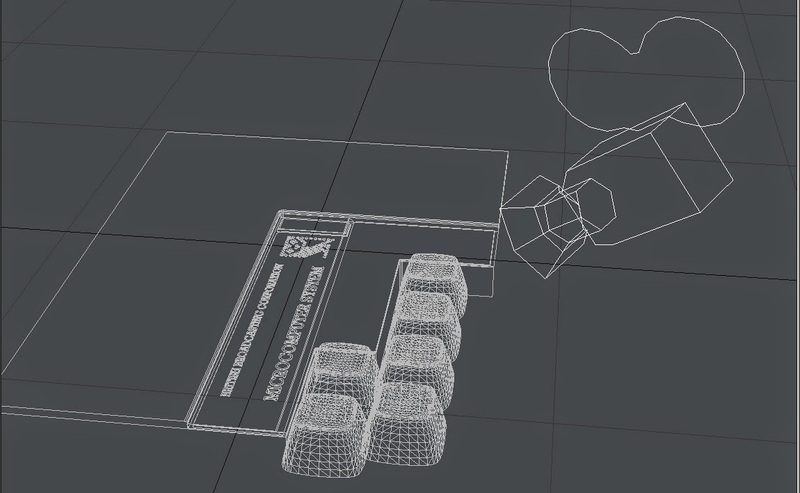 I knew I wanted interesting interesting ways to display items, and while camera angles and various rendering styles are one thing, I figured I'd also try playing with how to interpret the ideas. 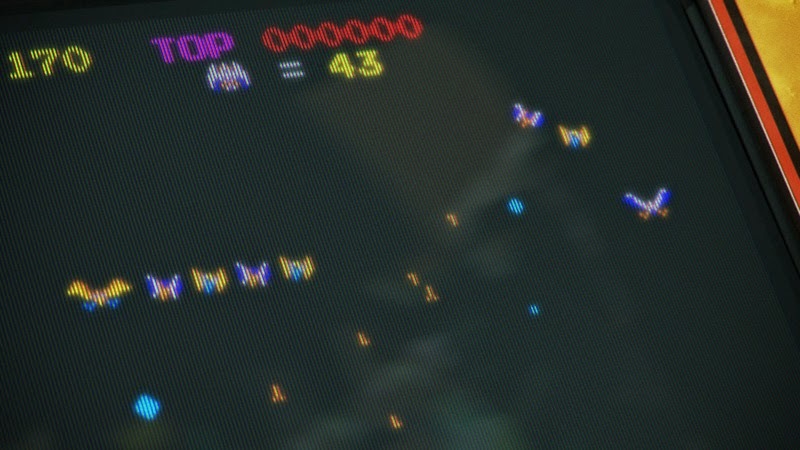 One in particular was when I wanted to produce something to represent the arcade game Dig Dug. 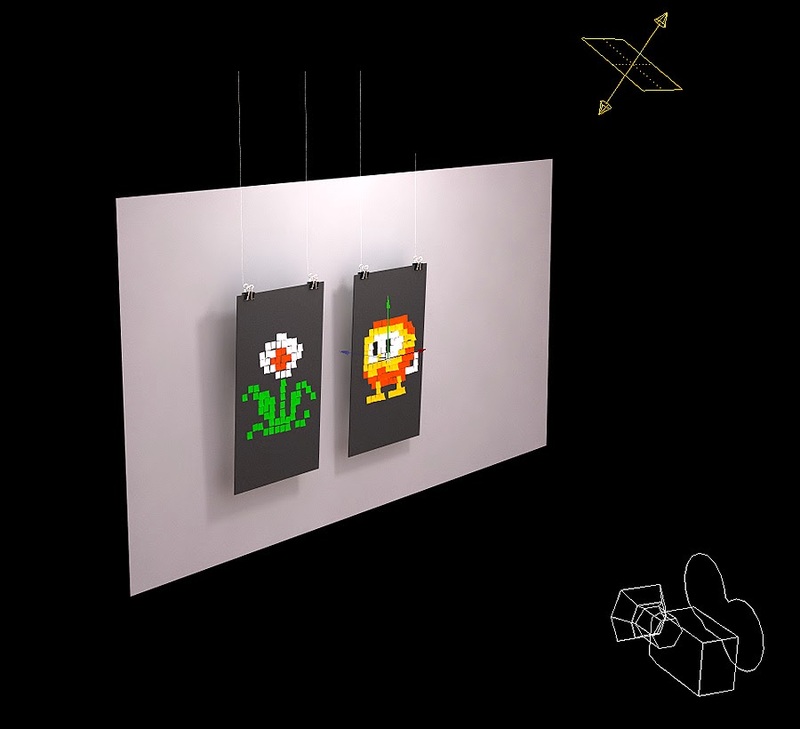 Originally I'd thought all the video game related artwork would be sprites built from 3D cubes (which can look cool) but in this instance I decided to try something different. We'd been talking at work about post-it artwork just the day before this piece was done. In the last building we were, I'd drawn up some Defender sprites on the windows with post-it notes... And I figured why not replicate that same idea in 3D. Then I thought a glass window or office may be a little ambitious - so I went with what we do at work often - producing display boards and hanging the work from thin nylon... Well, virtually that is. This was built from about 5 variations of post-it note (ie. a divided plane and a variety of bends) model and by placing them a little imperfectly with some random rotation I managed to get something that looks a little more human. 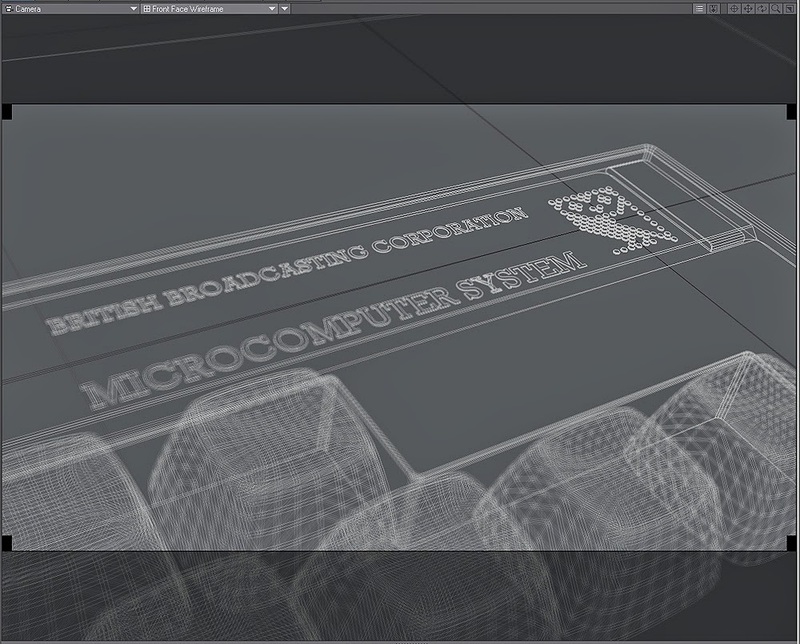 Along with surfacing, one of the key features that LightWave has is its Viewport Rendering - or VPR for short. This feature alone is worth its weight in gold, providing real-time rendered feedback as you adjust and move elements about in shot. 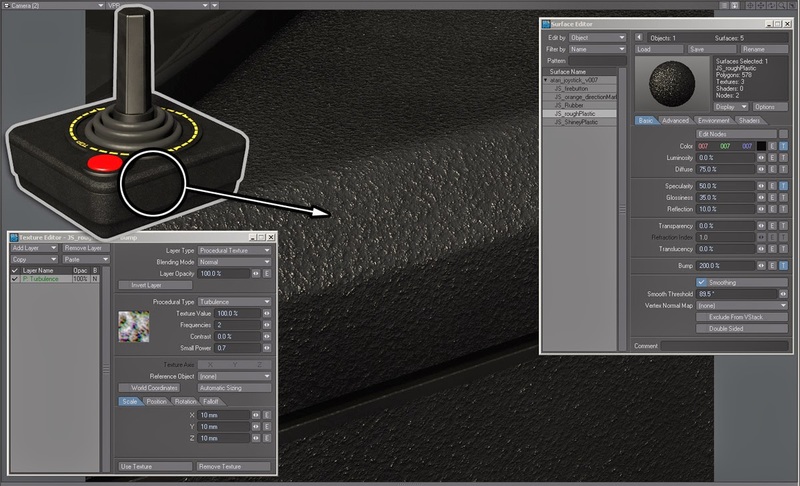 When I was surfacing I used this a lot to see the result of tweaks to bump maps, reflections and node-based materials. As its a render, it also allowed me to preview my fish-eye camera, as well as depth of field and adjust as I needed. All that photo-real style work does take a lot of effort in modeling, surfacing and rendering. So, I decided after 20 days had passed I would swap my style and try something new and different to keep the work interesting... I also wanted to see if I could make things faster to create. For the next set of images, I went for an isometric-angled simplified design - creating machines I recall from my youth (and mostly the ones I wanted, not the ones I owned) in their iconic form and giving them a simple shading style. Advantages here - I didn't have to worry about fine detail modeling, as I was after the shape and form of the machine and not an accurate model. Keyboards could be simple blocks, icons and branding didn't have to be added to the model... Though I decided to model the branding and place it next to the machine. 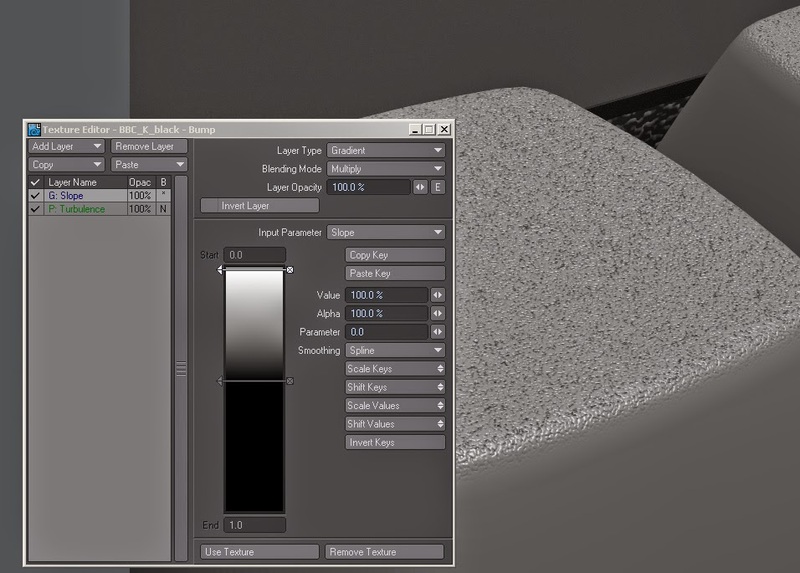 The shading was all done by driving the surface luminosity (or incandescence in other applications) through a mix of occlusion shader and a gradient ramp driven by the surface slope to allow shading of curved surfaces. The floor was a flat plane and simply used a radial gradient to create a 'spot light' style effect from the center. That meant no need for lighting, calculating shadows - which then made render times a little faster to boot. I'll do another update when I make any new changes in direction... And obviously a post when I'm complete! Feel free to check out the project so far HERE.